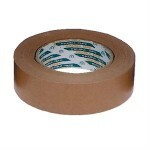 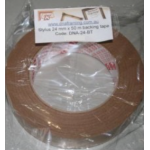 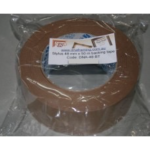 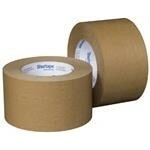 36mm brown backing tape 50 metres .. 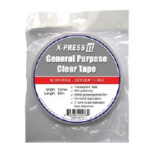 Acid free general purpose clear tape 12mm ..
Brown Backing tape 72mm (50m roll) .. 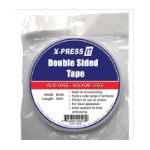 Double sided 6mm tape ..